Premiership-winning St George Illawarra legend Mark Gasnier has likened the 2018 squad to the one that won the grand final eight years ago. 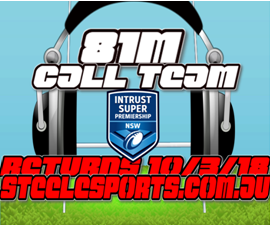 The former Saint believes the additions of halfback Ben Hunt and tyro James Graham could make them a top six team. 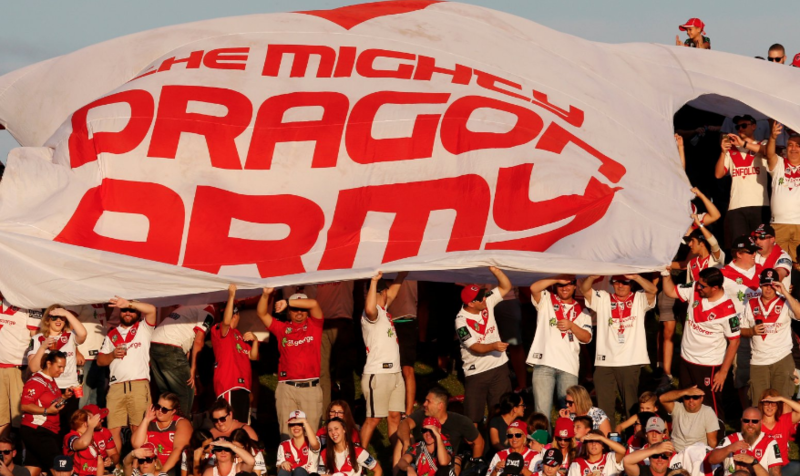 “This is the Dragons’ most balanced side since the 2010 premiership,” Gasnier wrote in The Daily Telegraph. “And while I know people will claim bias, I really see my old club finishing top six year this year. The Dragons begin with a round one clash against Brisbane at Kogarah.